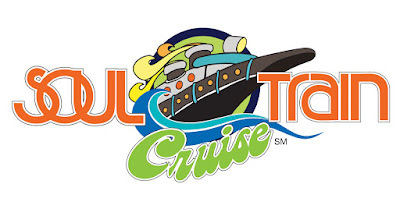 Guests aboard the 2020 Soul Train Cruise will experience seven days of nonstop Love, Peace and Soul, spending their days and nights with the stars during more than 50 live performances and over 25 celebrity interactive events. The vacation of a lifetime includes parties at the pool, a Gospel Hour, live interviews, cocktail receptions, Q&A sessions, dance classes with the original Soul Train dancers, wine tasting, costume parties and so much more. Cabin prices start at only $1,900 per person (double occupancy) and include access to all of the major concerts, gourmet meals, and daily events. Further information is available at soultraincruise.com or by calling 844-266-7685.